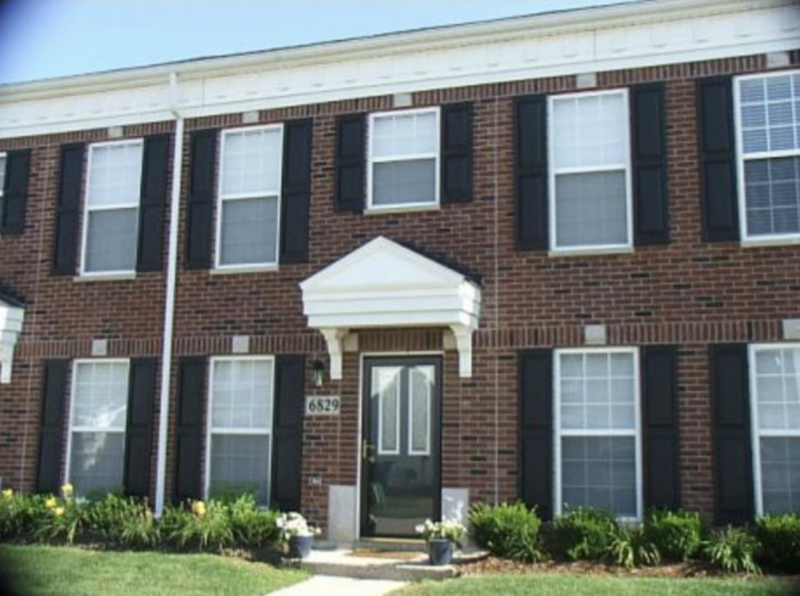 This well cared for townhome in Arbor Creek is available for immediate possession! When you enter the front door you will notice the spacious living room with lots of natural light. A short hallway takes you by the laundry area and a half bath into the kitchen with large eat-in area. Just off the dining area is a private patio with privacy fence. The attached one car garage is also accessed through the dining area/kitchen. Upstairs there are two nice sized bedrooms, each with its own walk-in closet. Between the bedrooms is the full bathroom. This is an excellent opportunity for someone who wants to own their own home, but doesn’t want all of the maintenance that usually comes along with it. Close proximity to expressways, dining, and shopping only add to the value offered.